Going on safari – it’s amazing. Photographic safaris should be experienced by every photographer at least once in a lifetime. They provide the perfect opportunity to photograph wildlife and nature as they are dedicated tours focusing on photography. A warm welcome for this article and our thanks to John de Jager from OnePhotography in South Africa. John runs photo-safari trips and does wildlife photography. What is on offer on a photo-safari? Most offer private vehicles allowing the photographers to focus on specific wildlife, spend the needed time with the wildlife to get the shot, and allow for a more flexible approach to the safari. Most importantly, the safari is hosted by an expert wildlife photographer to assist clients with getting the perfect shot and then processing the images. • Contact the operator of your chosen photographic safari company and confirm with them what their recommended equipment is. This can vary from area to area, especially with regards to lenses. Some reserves allow vehicles to follow animals off road and one can get away with shorter lenses e.g. 200mm. Other reserves are more restricted and longer lenses are required e.g. 600mm. • Spend time getting to know your camera and equipment. Wildlife photography is not static. You will see fast moving subjects and shifting light. You should be able to change settings quickly. • Practice by photographing pets or birds in your local home area. Get a feel for photographing a moving subject. (You can get some more advice on this in our action photography course – Editor). • Beginners and amateurs, don’t worry! This is exactly why an expert wildlife photographer joins you on safari. The host will assist you with the best camera settings and how to get the best out of your camera. • A camera and lens within your price range (some operators offer equipment rental). Lens wise, it is good to have a wide angle lens for landscapes and a telephoto lens for the animals. • An external flash with spare batteries is well worth having. If you can also bring a wireless flash transmitter to avoid “red-eye”. • A shutter release switch for star trails and possibly an (intervalometer). • Take enough memory cards (high speed). I have shot 8GB in RAW images in less than an hour on safari before, so it is important to have enough backup memory space available. Some form of external storage device to transfer images onto after each safari is advisable too. The reason why I suggest high speed cards is because in wildlife photography you will often shoot in high speed continuous mode. Card speeds affect how many frames you can capture in a burst of shots. • Take spare batteries. You can be out on a drive for many hours at a time. • A good laptop powerful enough to process images on Photoshop/lightroom or other post-processing software. Some operators offer monitors to uplink to for editing purposes but if not, bring a laptop with dedicated graphics and an RGB LED screen. • A memory card reader or method of downloading your images to clear your memory cards each day. • A good lens cleaning kit is essential. Being out in the field leads to dust collection! • Insure your equipment! Weather can be unpredictable and I have had a client lose a Canon 600mm lens in a freak wind storm that caused a log to fall on the lens. The lens was not insured…! • Bean bag or vehicle mount to hold your camera nice and still while shooting. • Plastic packets, waterproof camera sleeves or waterproof material! Thunderstorms are common in Africa through the summer months. So bring something just to cover up that lens or camera. • Bring a lot of patience! Wildlife photography is often about waiting for the right moment. Under the guidance of your host and guide, this wait will be more than worth it. • A willingness to learn and share. It is important on these safaris to be willing to learn, not just about photography but about the creatures you are photographing. The more you learn about animal behaviour. the better. It will allow you to anticipate your next shot. Share with the others on safari too. Everyone has some idea or technique that may just help others in the group. • An ethical respect for nature is very important. Not only is it unethical to disturb animals to get a shot, but it can at times put you and the rest of the clients in danger. • Adequate protection against the sun (hats, sun cream etc). 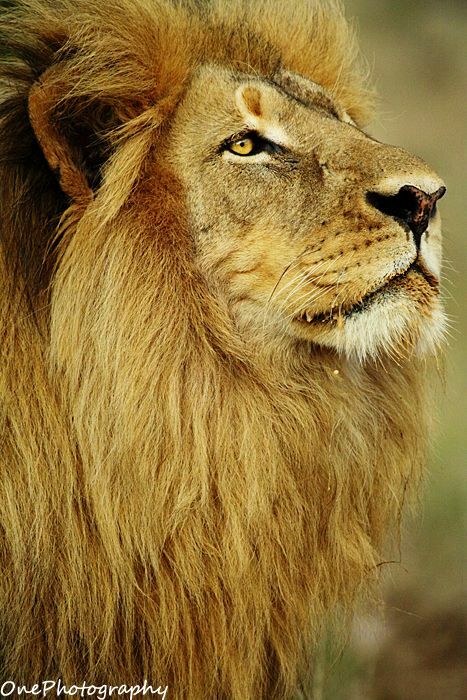 John de Jager is the owner of Onephotography, a photographic safari company operating in South Africa. 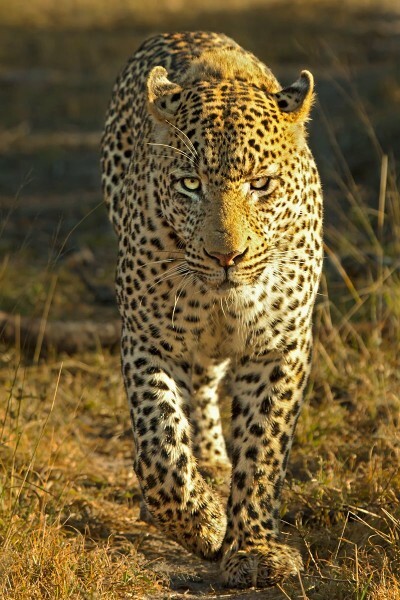 They specialize in luxury photographic safaris focusing on rare and endangered species found in South Africa – as well as all the classic wildlife. See OnePhotography on FaceBook for regular updates and stunning imagery.